The world’s energy markets continue to be held down by Saudi Arabia’s death march of overproduction in its bid to strip market share from competition nations and faces a host of potential geopolitical tremors that could send prices into a free-fall. 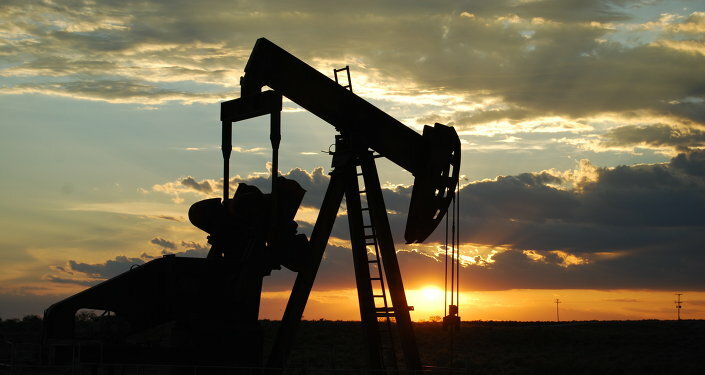 Oil prices collapsed another 2% this week as a summer time world economic slowdown take hold stripping demand for energy commodities and resulting in billowing fuel inventories despite repeated attempts by oil producers around the world to pullback production. On Wednesday, prices hit $43.69 marking a two-month low as the energy price recovery appears to have lost steam as 15 new US oil rigs came back on line and as Saudi Arabia and Russia attempt to time the recovery fearing loss of market share and a value opportunity should they take production off line right before a big upwards price move. Market conditions for oil prices took another hit as Libya loaded an additional 600,000 barrel tanker from its Hariga port contributing to supply. The oil markets also appear to have entered a speculative cycle with bearish supply-demand conditions and glutted inventories suggesting a further retreat in oil prices, but with investors increasingly expecting a move by Saudi Arabia to stop the pain. Saudi Arabia threw the world’s energy markets into a supply-demand dislocation when they increased their oil production to 10.5 million barrels of oil per day (mbd) and then, as the global economy showed signs of headwinds it further increased production to 11.5 mb/d with calls by the Crown Prince to increase production to 12.5 mb/d. Worldwide production amounts to nearly 100 million barrels of oil per day and the Saudi increase in production led to supply outstrapping demand by nearly 2% over an extended period of time. Oil market models suggest that for every 1% that supply exceeds demand, oil prices fall roughly 25%. Although the Saudi overproduction is largely priced into the world’s oil markets and some price recovery has been witnessed with US shale oil producers forced into bankruptcy during the setback further decreasing supply-side strain, the world’s economy faces increasing geopolitical headwinds in the wake of Brexit, terrorism and instability across the European continent, and the emergence of Donald Trump in the US presidential election who has called for a scale-back in US free trade activity. The Chinese economy witnessed surprisingly strong growth numbers of 6.7% — a level hardly expected and not often seen since the country first raced towards the top of the world economy, but economic analysts caution that over 60% of China’s economic activity and 80% of its job growth was due to government stimulus spending and that Beijing’s economic future rests on thin ice. A further diminution in oil prices threatens to spark growing conflict around the world with oil dependent states that lack sufficient access to credit markets like Libya, Algeria, and Venezuela at risk of a full-blown meltdown economically and politically.